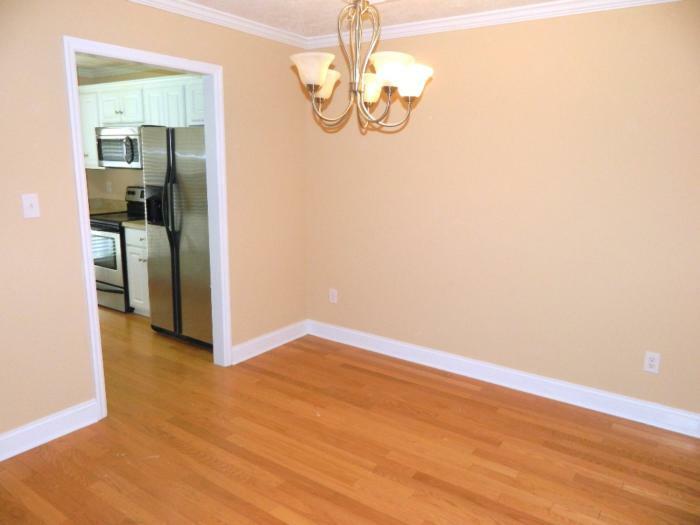 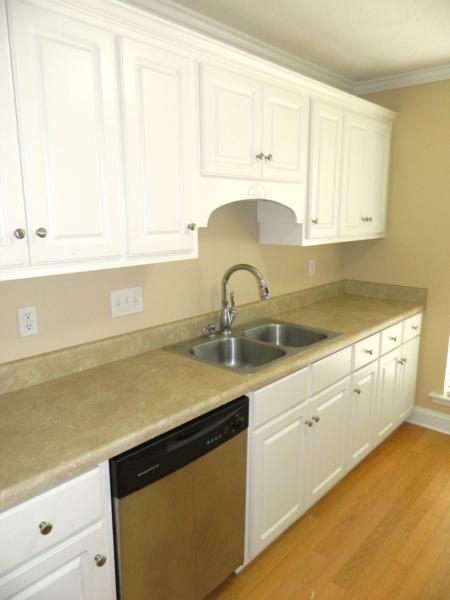 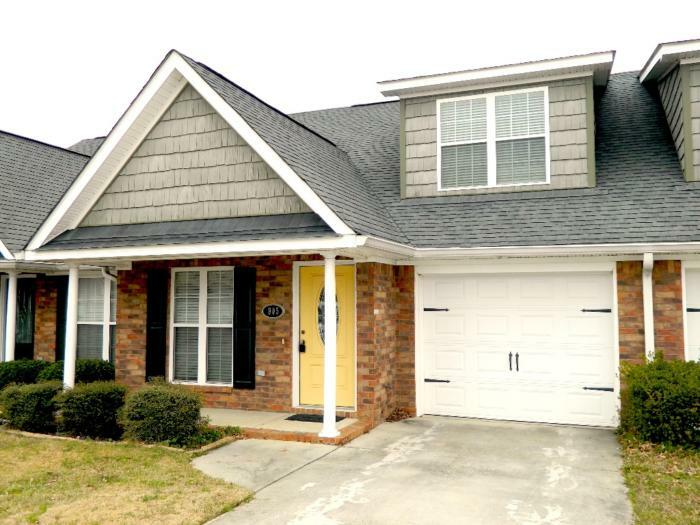 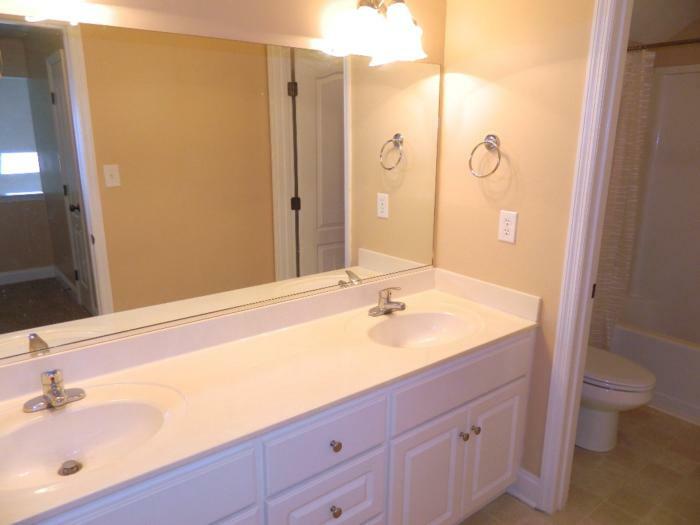 3 Bed/ 2.5 Bath 1498 Heated Sq/Ft Townhome just minutes to Ft Gordon. 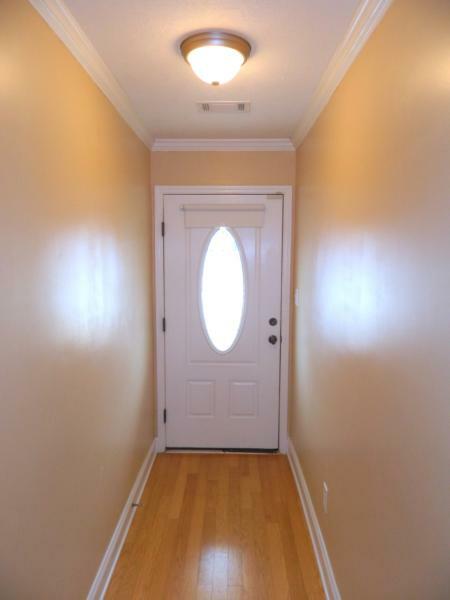 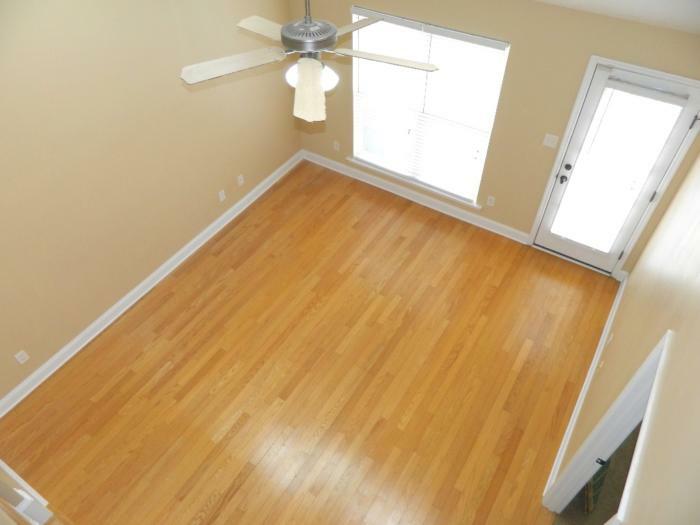 Hardwood Flooring throughout Foyer, Kitchen, Formal Dining and Great Room. 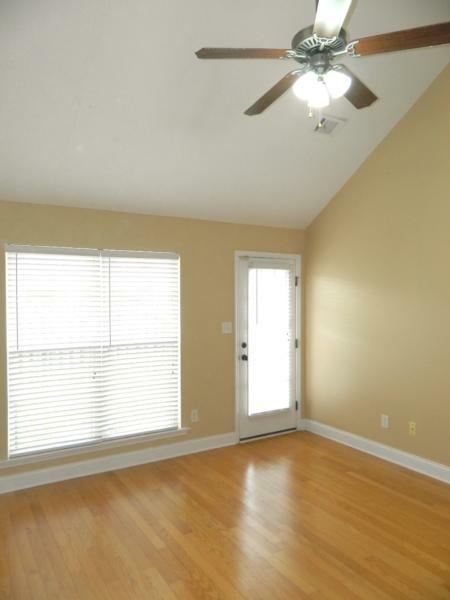 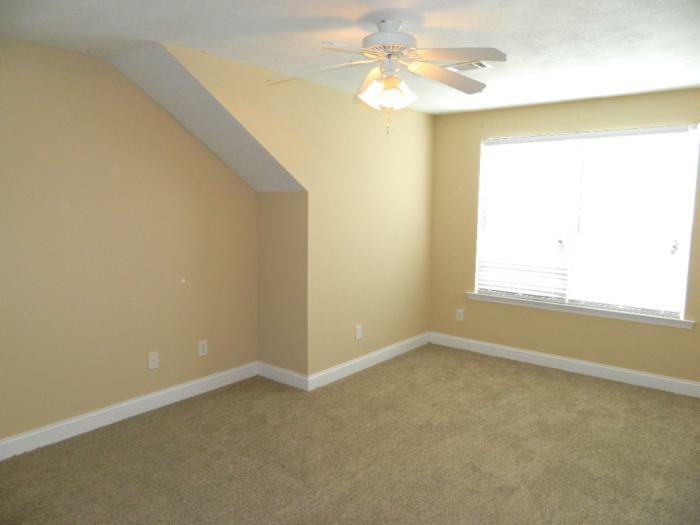 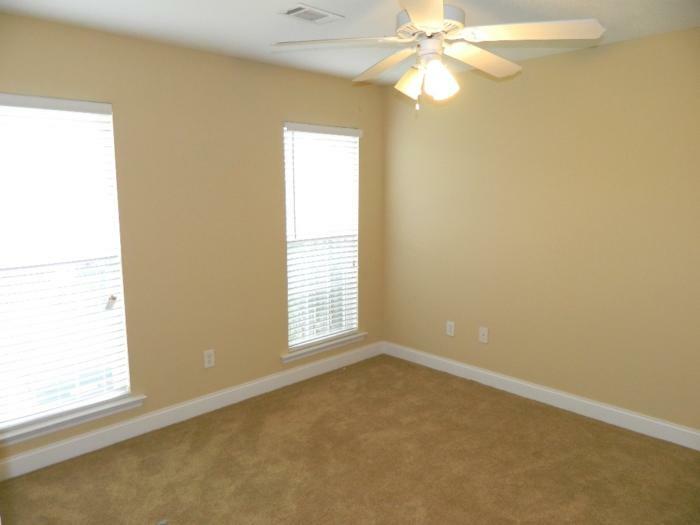 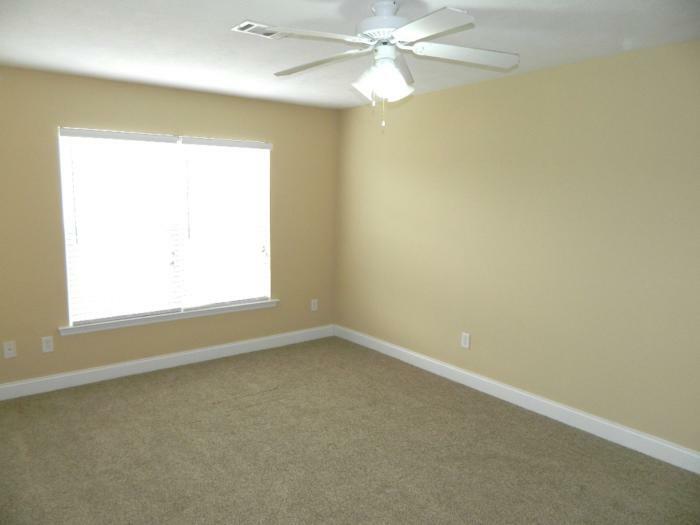 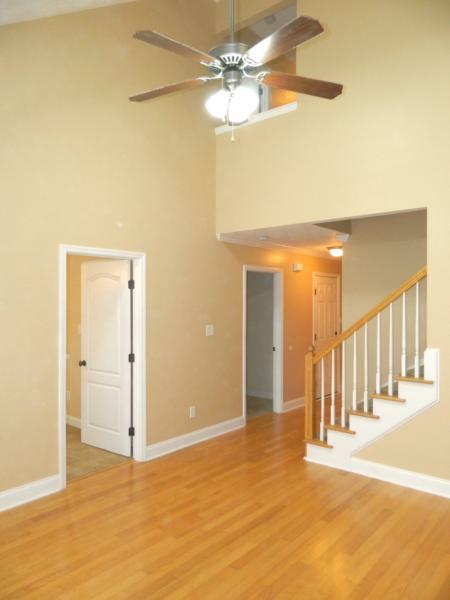 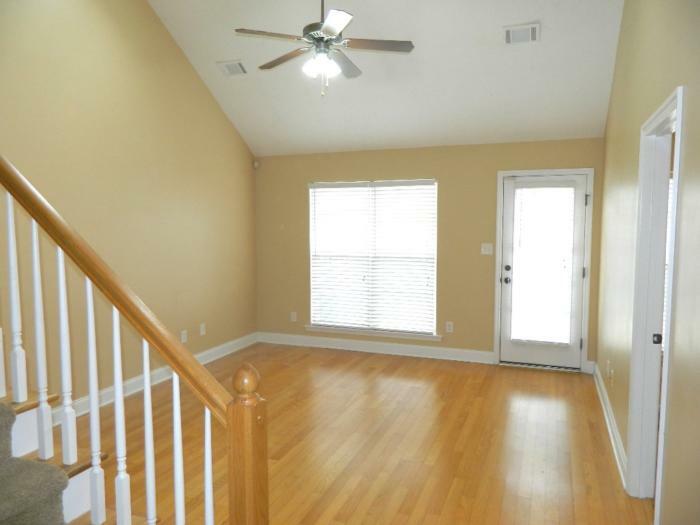 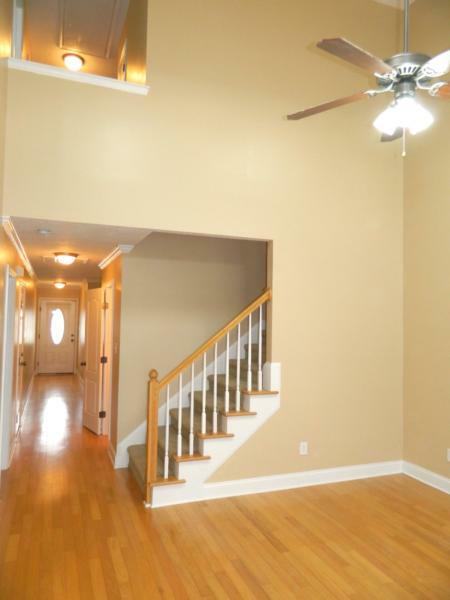 2 Story Great Room, 2″ blinds throughout Home, all new paint, all new carpet. 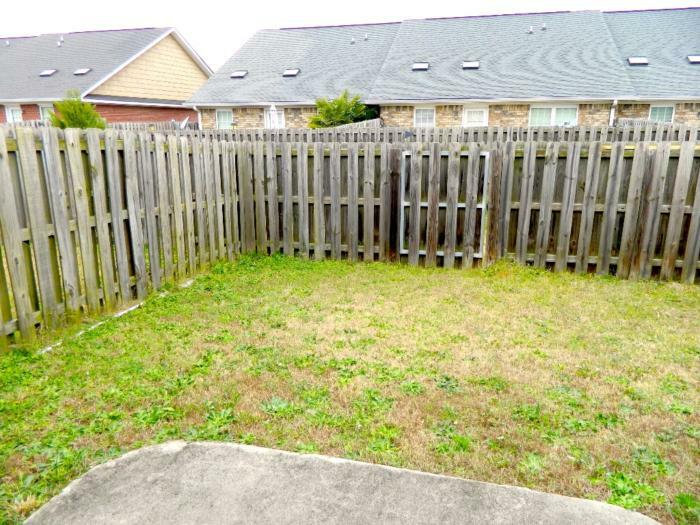 Fenced backyard and 1 car garage. 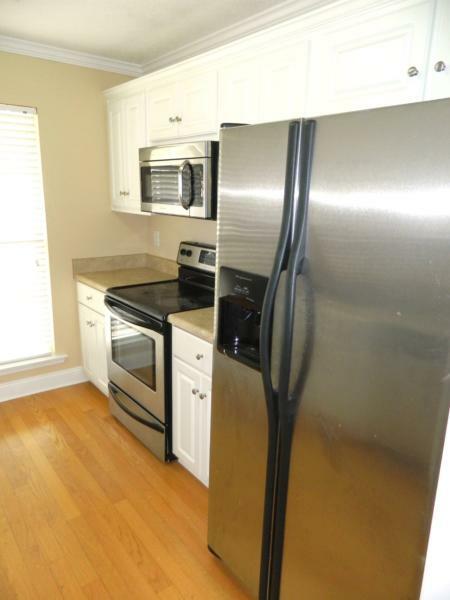 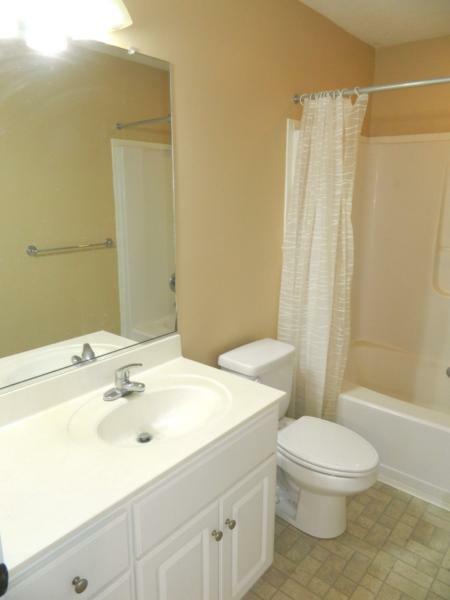 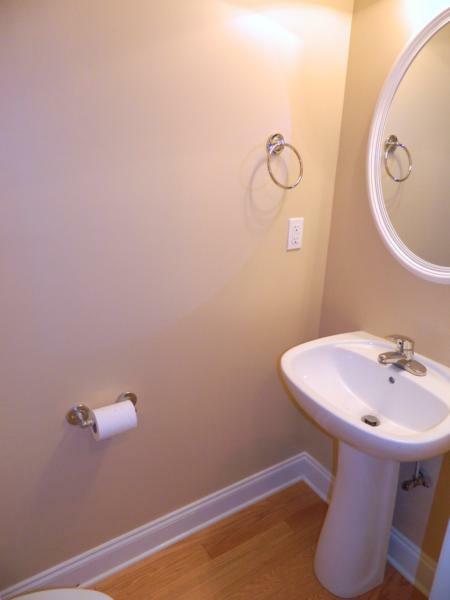 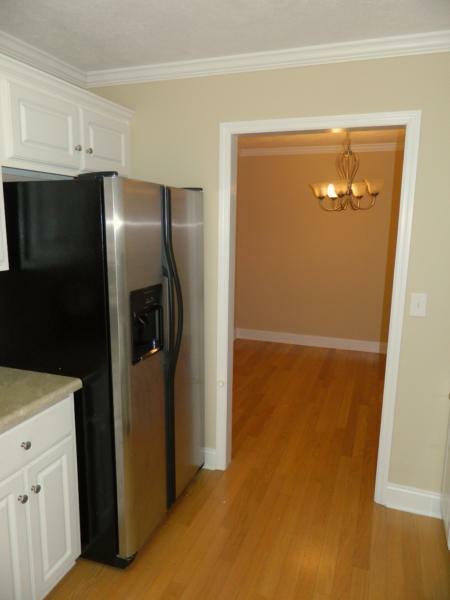 All appliances included in rental rate: Range, Microwave, Dishwasher, Refrigerator and Washer/ Dryer. 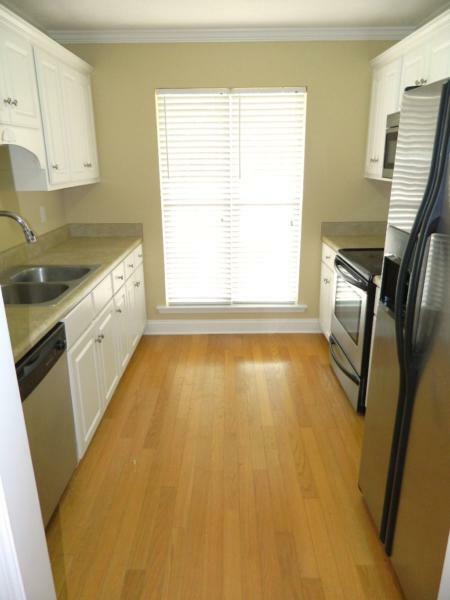 Pets ok with Pet Deposit. 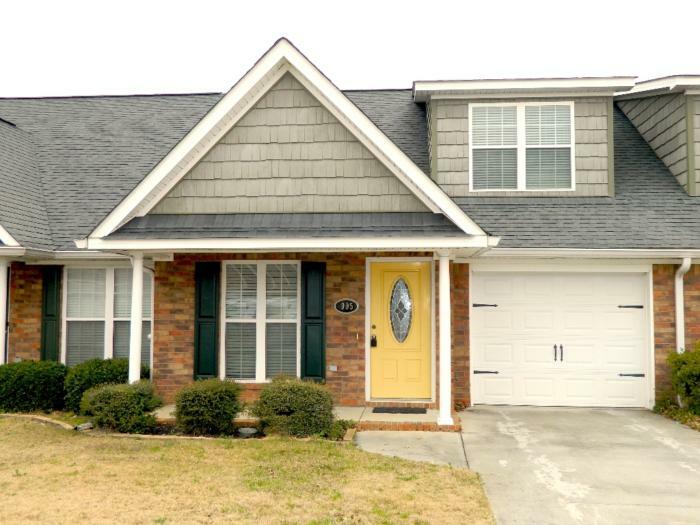 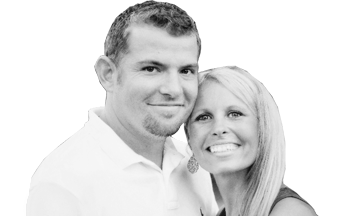 Call Matt at 706.799.3110 or visit www.SouthernHomesandRentals.com for more info!